The Night Of has been gestating ever since the passing of the late James Gandolfini, who appears as a producing credit on the show. Originally Gandolfini was set to play the down-on-his-luck lawyer Mr. Stone, however after his death, John Turturro (one of my favorite actors) stepped in to fill the role. Turturro is joined by Riz Ahmed as Naz, Bill Camp as Detective Box and Michael Kenneth Williams as the intimidating Freddy. The ensemble cast of character actors provide a fascinating and thrilling dive into the seedy world of the justice system. From the very first few frames, The Night Of lathers on the intensity through darkly, atmospheric cinematography and brilliant self-assured pacing. The opening credits clearly borrows inspiration from HBO’s other hit crime series True Detective and some have even joked about the series possibly being the third season follow up. However, The Night Of is very much its own beast. What makes the debut series so interesting is that it subverts the expectation of the crime genre shows we have come to expect and is so perfectly polished that it’s hard not to commend the expertise of those who worked on it. Numerous scenes begin or end with a focus pull that changes the depth of field over the course of a few seconds. In any other scenarios this may seem distracting or take the viewer out of the world of the show by reminding them of the camera. 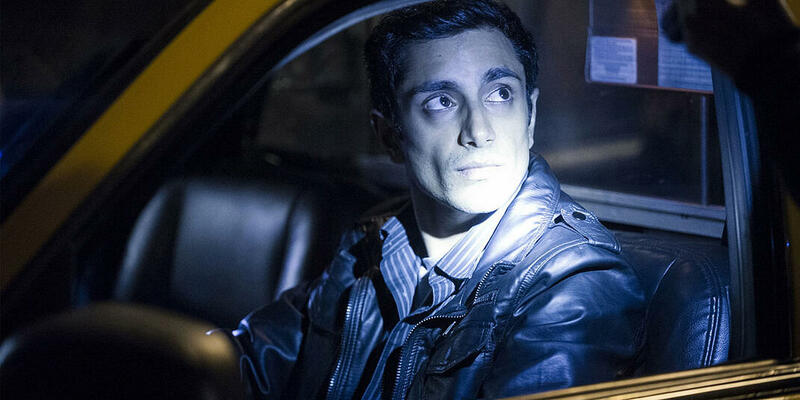 The Night Of, however, uses this focus changes to indicate a shift in focus within the narrative and also is a great demonstration of the attention to detail that went in the creation of the scenes. The story itself has the classic ‘whodunit’ aspect, but also chooses to focus more on the transformation of the naive Naz as he navigates the hostility of his situations. Riz Ahmed plays Naz with a deer-in-the-heads-lights innocence, but also purposely leaves the viewer with a lot to be desired in terms of his personality. This vagueness adds to the speculation as the show progresses. There are large segments of the show dedicated to the slowly declining dignity of the main lawyer (Turturro), who is stands on the brink of a midlife crisis and sees Naz’s case as an opportunity to redeem himself. 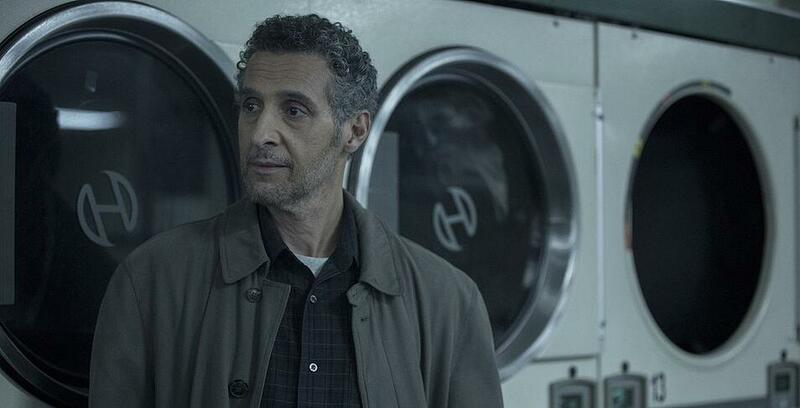 Turturro plays this role with heart breaking sensitivity that makes it impossible not to root for his underdog style. Detective Box is acted brilliantly by Camp, however his screen time is lacking compared to his counterparts. This is a shame because his portrayal of the hard-boiled New York detective is one of my favorite parts of the show. We can only hope he plays a larger role when he starts doubting his own convictions. Now if the show I described above sounds like your run of the mill television crime drama, that’s because it is. But what makes The Night Of stand out as one of the greats, is its ability to build atmosphere upon already established conventions. Just when you start feeling comfortable with the story, the writers throw in something totally unexpected and thrilling. Not in the way of a surprise birthday party, but in the way a leopard stalks its prey. Silent, subtle and inevitably violent. 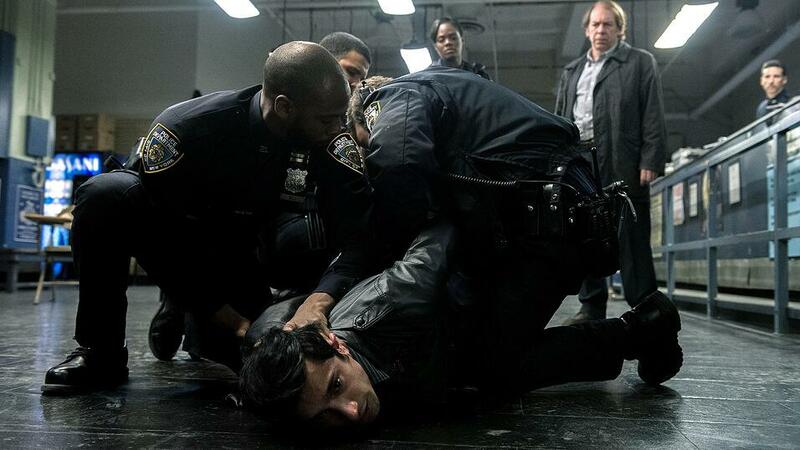 The Night Of has become one of my favorite part of the week and should become yours as well... and possibly a contender for my favorite show of the year.